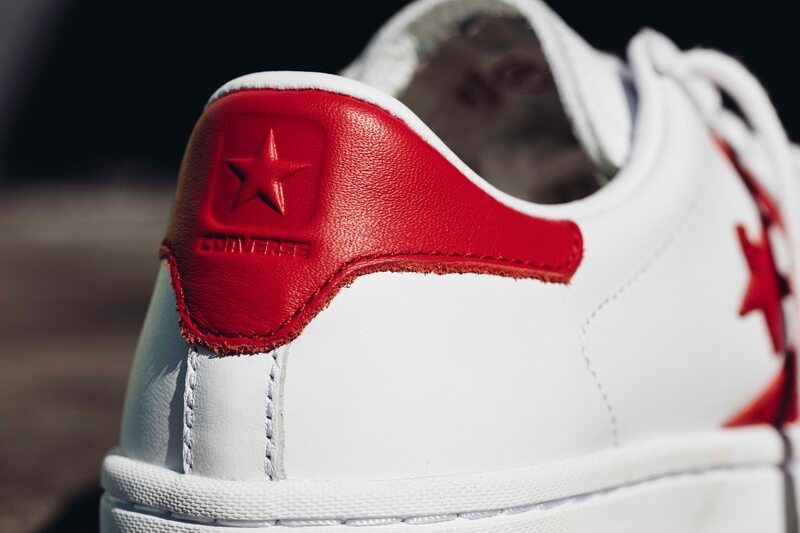 The Converse Cons Pro Leather LP Leather is a low-top take on a legendary basketball silhouette, whether you wear it to make a statement or just to have a classic look. This version features a leather upper and a lightweight, low-profile rubber cup sole that offers a more subtle look. There’s also the Lunarlon insole, which adds necessary cushioning and comfort. 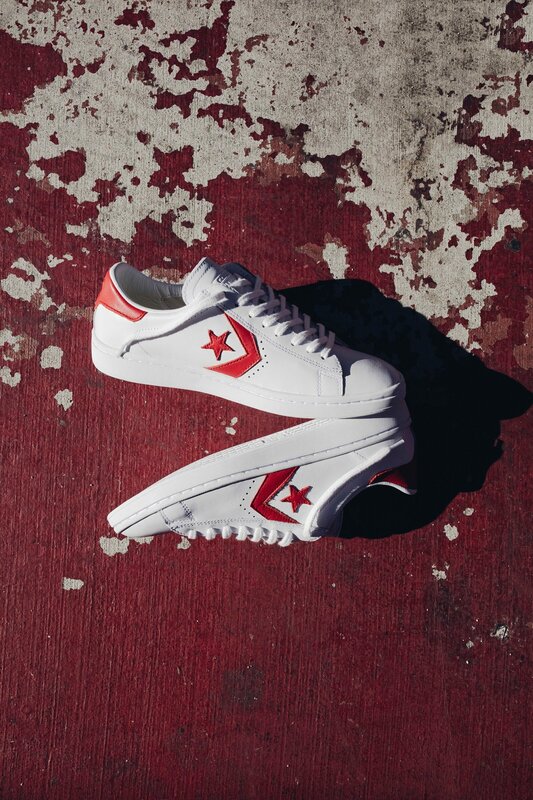 The Converse Cons Pro Leather is available for only P4,390. 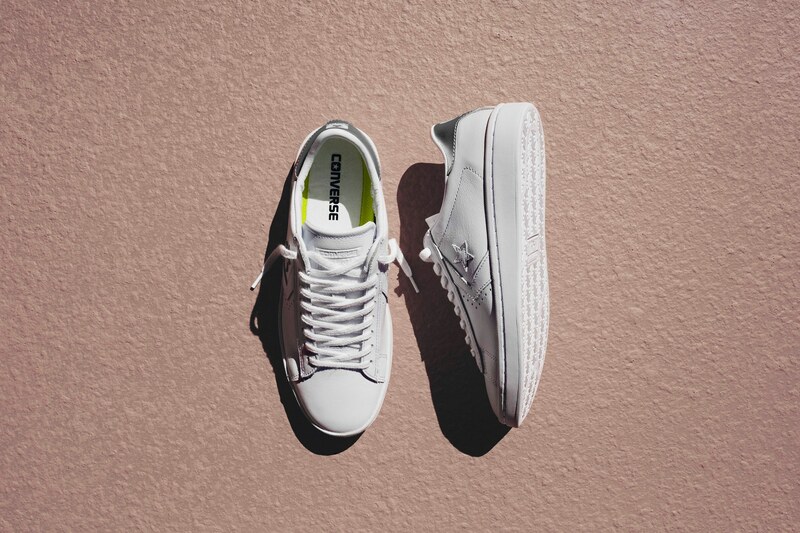 For more designs and styles, visit www.converse.com.ph or www.facebook.com/ConversePhilippines.